Our brands - Sivantos Pty. Ltd.
With Signia, Sivantos starts a new chapter in forward-thinking hearing solutions with expertly engineered devices that are almost invisible, highly automated and adapt to the user’s preferences. Signia stands for hearing innovations that are centered on the patient’s needs and deliver the highest level of quality and satisfaction. The Signia product portfolio will provide a comprehensive range of advanced hearing solutions with life-changing technologies that welcome hearing aid wearers to the colors of sound. Because personalised hearing care is what really makes the difference. 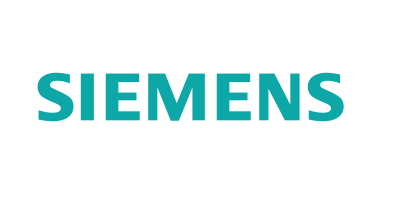 Siemens represents cutting-edge technology and innovation. A strong focus on R&D as well as on audiology is the basis of its success. The brand also offers the broadest portfolio of hearing aids and complementary accessories, fitting software, smartphone apps and diagnostics workflow solutions. Siemens hearing aids are available in more than 120 countries around the world. They have been on the market for more than 100 years and have a proven track record of introducing world’s first innovations. Rexton offers outstanding personalised service to hearing care professionals, and as a result has become their trusted partner. Their portfolio comprises BTE, ITEs, RICs and pocket hearing aids. 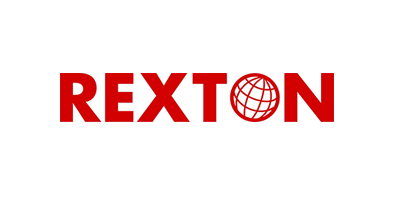 Rexton’s products are globally available, with a strong focus on North America. It was founded in 1955.